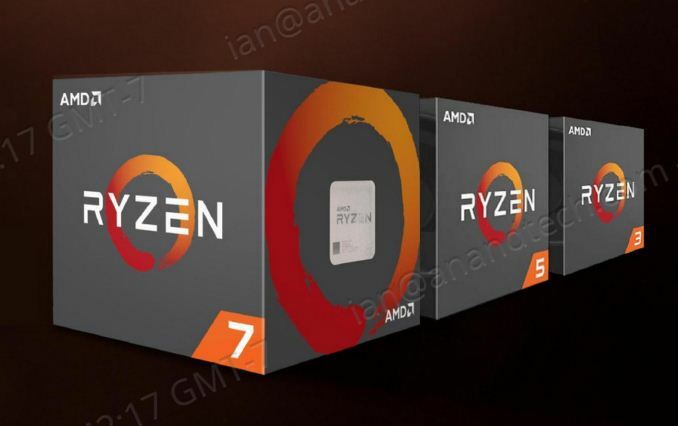 "The Ryzen 3 1200 brings up the rear of the stack, being the lowest CPU in the stack, having the lowest frequency at 3.1G base, 3.4G turbo, 3.1G all-core turbo, no hyperthreading and the lowest amount of L3 cache." "Number 3 leads to a lop-sided silicon die, and obviously wasn’t chosen." 2400, really — even though it is, obviously, known that Zen needs faster RAM to perform efficiently? 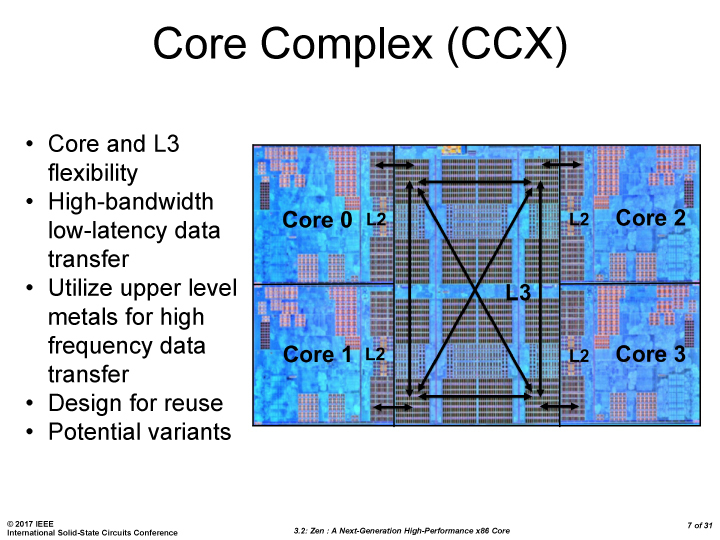 "This is also typically run at JEDEC subtimings where possible. It is noted that some users are not keen on this policy"
Maybe you guys should rethink your logic. 1) You have claimed, when overclocking, that it's not necessary to do full stability testing, like with Prime. Just passing some lower-grade stress testing is enough to make an overclock "stable enough". 2) Your overclocking reviews have pushed unwise levels of voltage into CPUs to go along with this "stable enough" overclock. So... you argue against proof of true stability, both in the final overclock settings being satisfactorily tested and in safe voltages being decided upon. 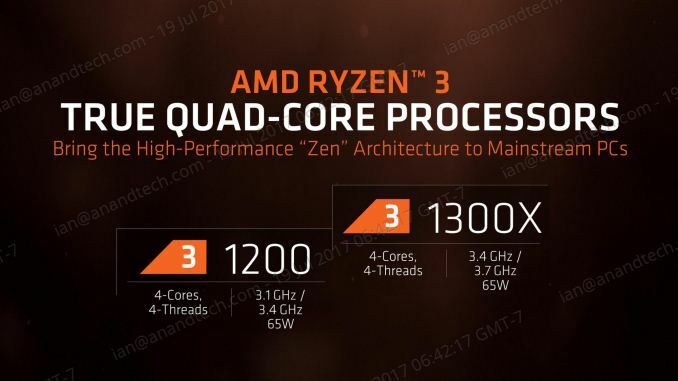 And — simultaneously — kneecap Zen processors by using silly JEDEC standards, trying to look conservative? Everyone knows the JEDEC standard applies to enterprise. Patriot is just one manufacturer of RAM that tested and certified far better RAM performance on B350 and A320 Zen boards. You had that very article on your site just a short time ago. "Truth be told I never actually played the first version, but every edition from the second to the sixth, including the fifth as voiced by the late Leonard Nimoy"
And, yeah, we can afford to test with an Nvidia 1080 but we can't afford to use decent speed RAM. "You're saying he is whining? How many rants have you posted?"